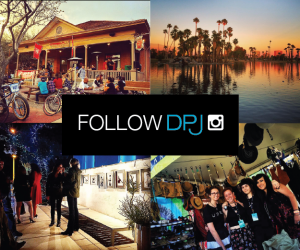 DPJ caters to residents who support downtown and savvy visitors who want to Go Where the Locals Go. We offer a friendly, straightforward insider’s view of all things downtown, from world-class restaurants and museums to events to plan your day around. DPJ is your guide as you Explore Your Core. 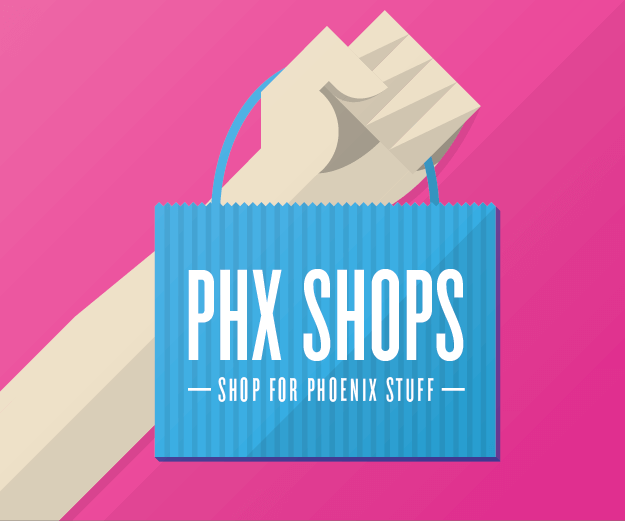 Explore Your Core — Light Rail (Central/Washington) from Downtown Phoenix Journal on Vimeo. Link up with the featured destinations! Metro calls this “Central and Washington and First Avenue and Jefferson” station — cannot we please call it “City Hall Station” ? That would be much simpler and far more obvious. I agree, that would be nice. METRO is in the process of renaming most of the stations on the line to pair up with neighborhoods or cultural locations. The ones in the city core are probably a bit tougher to distinguish, what with everything around them. 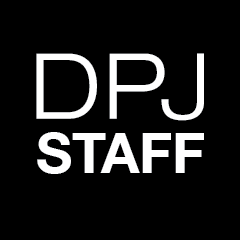 As for the purposes of DPJ, we’re sticking with the one name, Central and Washington, for now. Look for more videos soon!